American Show line crossed with German Working lines. 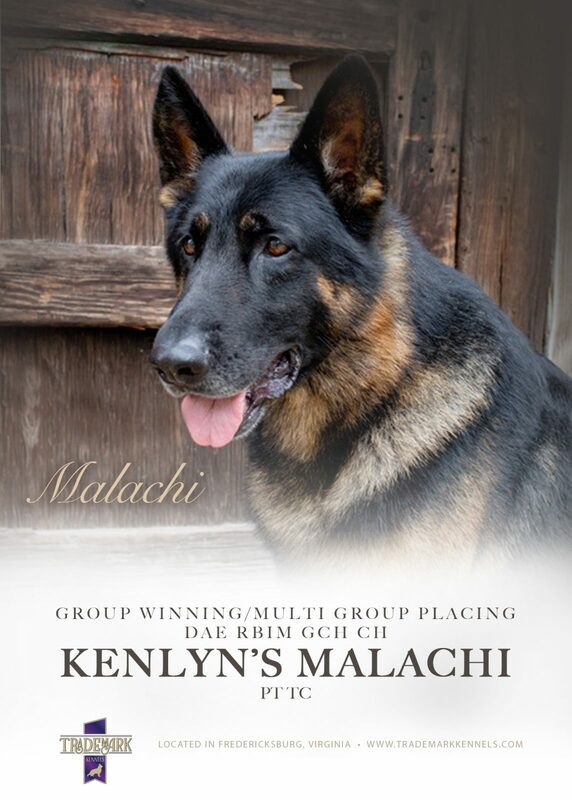 Her Sire is MBISS GCH CH Kenlyn’s Malachi, OFA Excellent Hips and Normal Elbows. 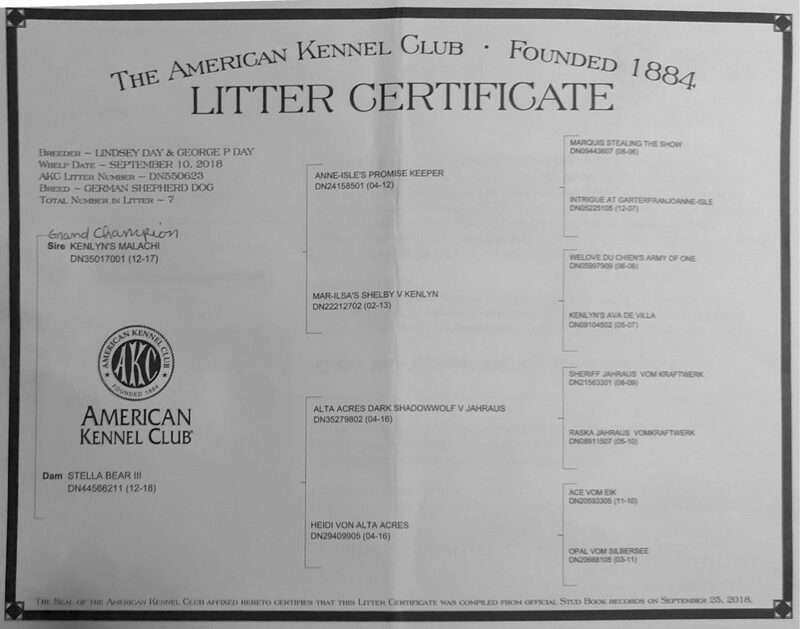 Her Dam is Stella Bear III, all black, and comes from the Jahraus and Kraftwerk kennel lines. 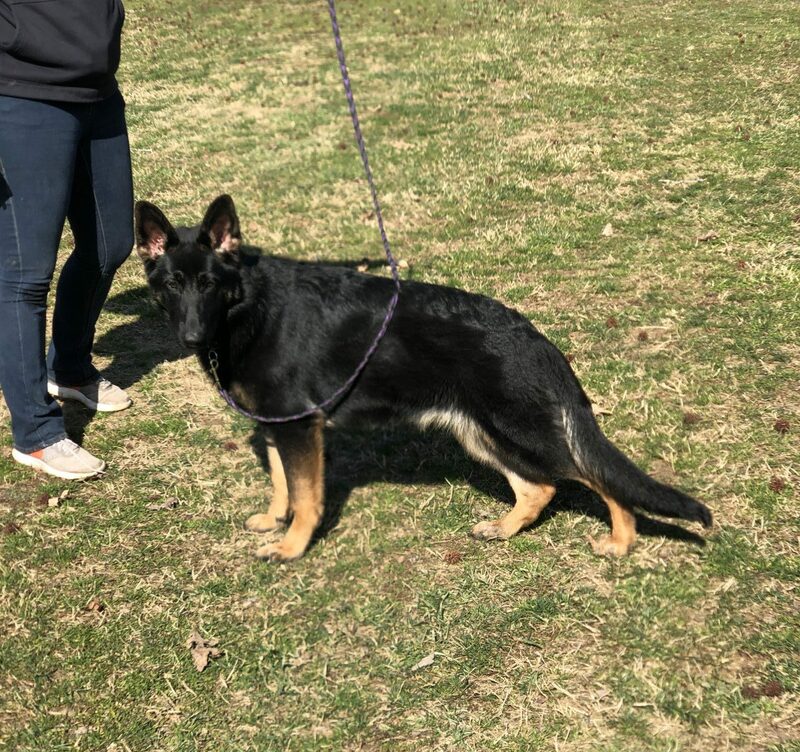 We expect Anna to be around 65lbs at maturity and to stay a dark black and red. 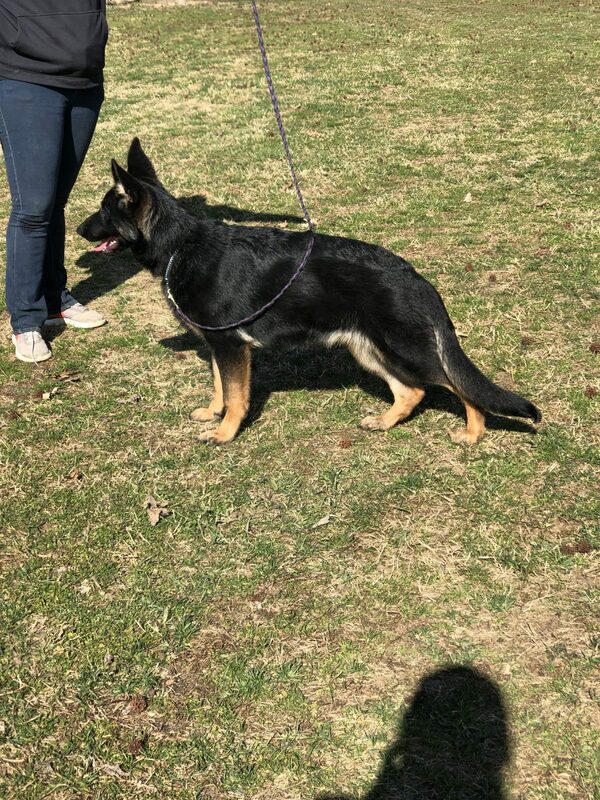 She is super loving and loyal, friendly with people and children, and animal friendly. She enjoys playing with toys and often carries her water bowl for attention (when she empties it of course). 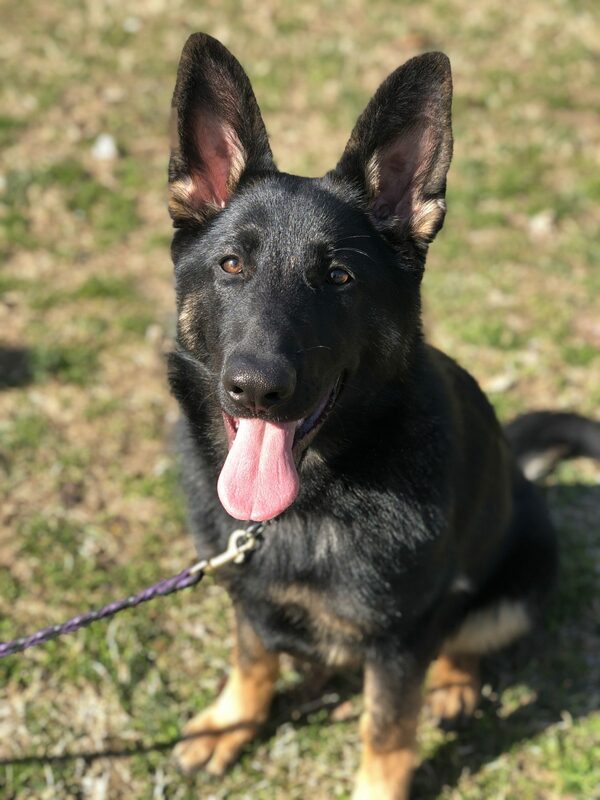 She has a great foundation of training and socialization on her with great nerve. 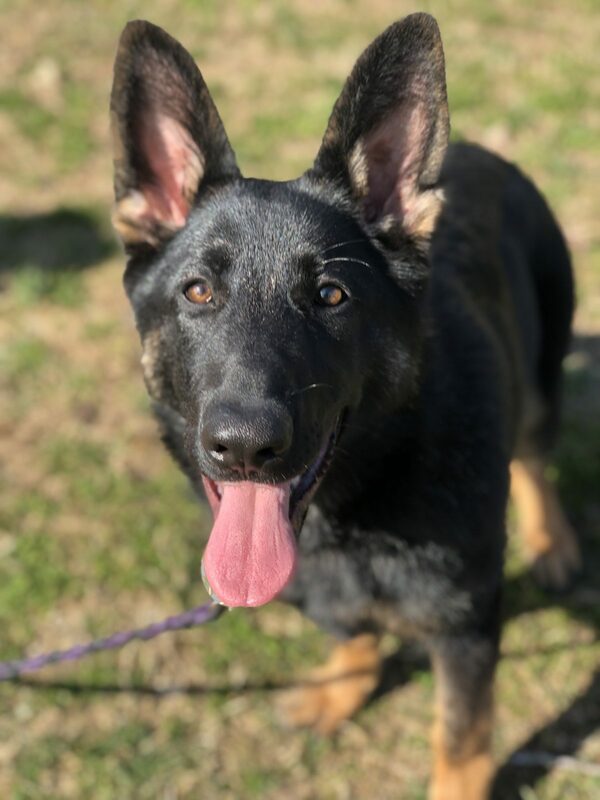 She rides on our four wheeler or trotting next to it, hangs and plays with our other pups, or stays patiently in a crate if needed. 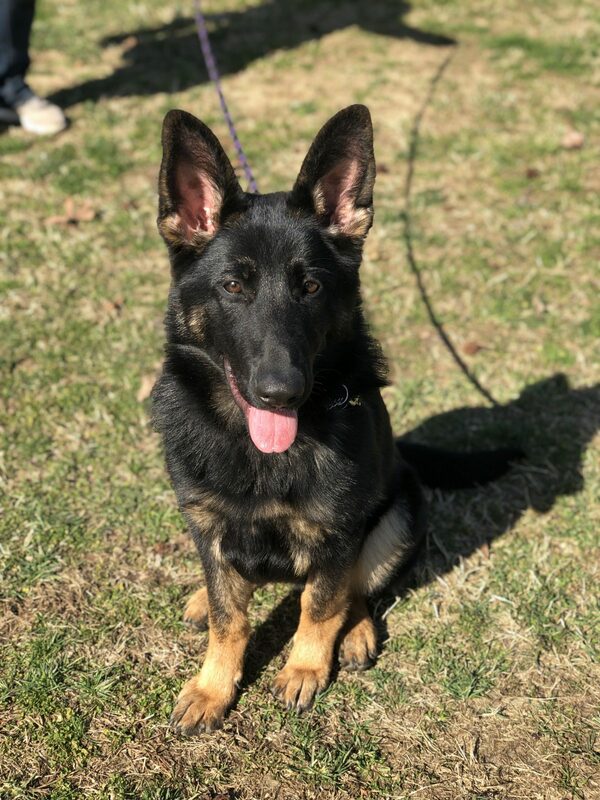 She is currently training in obedience, manners, and dog socialization. 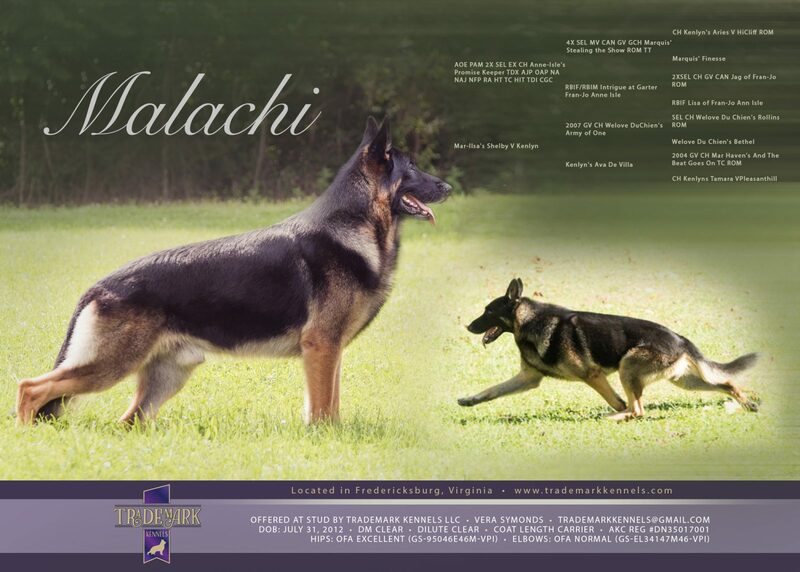 She would make a great AKC obedience dog, hiking partner, or just a good companion for an active family. Anna is for sale today for $2000 usd, but may be more with advanced levels of training if she stays longer. 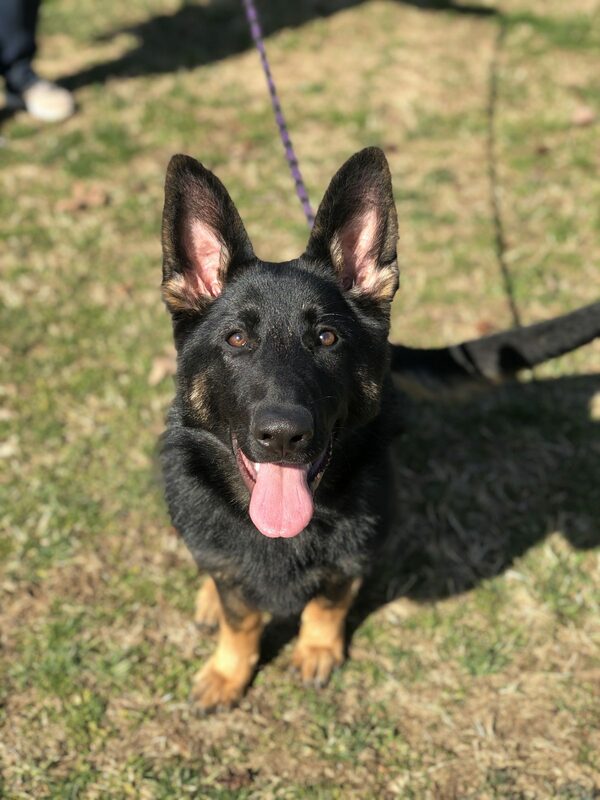 She comes with AKC papers, health records and certificate of health from vet, feed and supplements, bed, toys, and a training lesson for new owners.